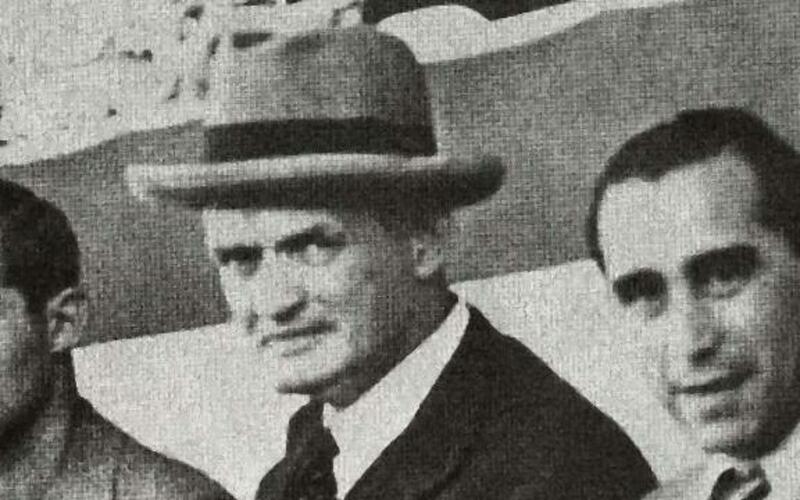 This charismatic Irish manager arrived at FC Barcelona in the 1934-35 season, after taking Betis to first place in the league championship of the previous season. The Civil War ended his spell as coach at the Club as he took the squad on a tour of the Americas. In later years he would return to Betis.